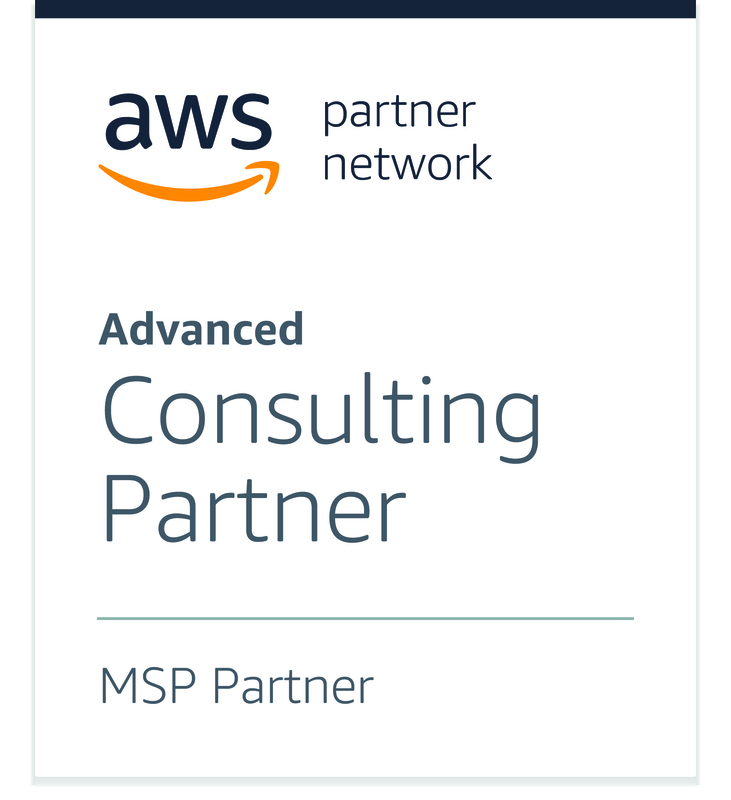 TerraAlto is proud to be an established and experienced AWS Consulting Partner, we were one of the first 3 partners in Ireland. 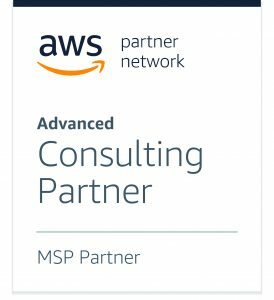 We are also a member of the AWS Managed Service Provider Program, of which there are less than 120 in the world. We continuously invest in training and knowledge acquisition of our team in AWS services as they apply to our core capabilities of DevOPs, Data and Managed Service Provision. We provide best practice implementation and operation of AWS in line with the AWS Well Architected Framework.